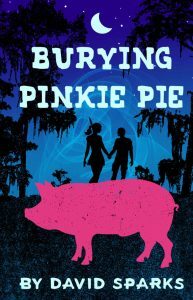 On Wednesday, April 3, 2019, in the courtyard at the library at 4 pm, local author, David Sparks talk about his recent book Burying Pinkie Pie, and his experience as a writer. He is also the author of Built to Fail. Mr. Sparks will be joined in conversation by Dod Fraser. 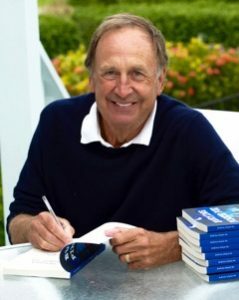 This is a “Writers of Boca Grande” Event– a new series which the Boca Grande Library Foundation is launching. In addition to our Literary Series, each season will will feature a local author. The talk will be followed by a book signing and reception.